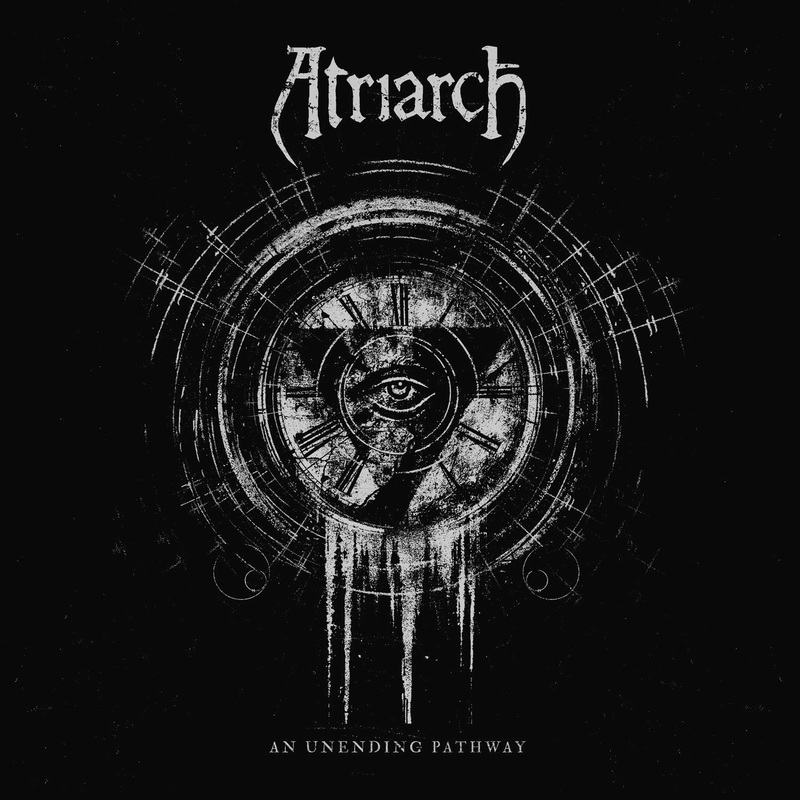 Portland's Atriarch return with their third album entitled An Unending Pathway. One of my favorite new bands of the last few years, I love all three of their albums and have had the opportunity to see them live a few times. In fact I was privileged to hear An Unending Pathway performed in it’s entirety when they did a small west coast tour before hitting the studio to record it. Atriarch's first album, Forever the End, were pretty straight forward Funeral/Drone DOOM with hints of blackendness (if that's a word). It was their next album where they really stretched out. On Ritual of Passing they added a Gothy Deathrock sound to their Blackened/Funeral/Drone/DOOM. 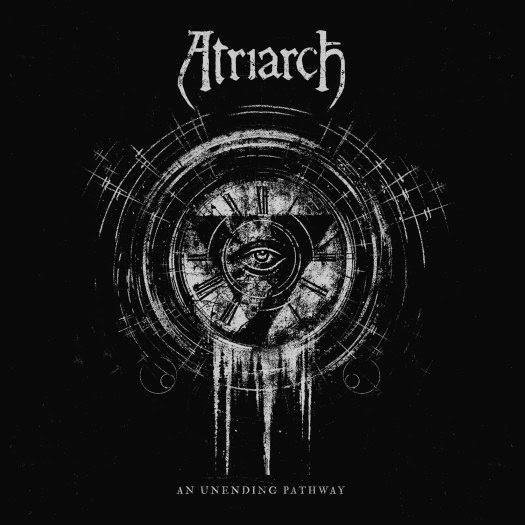 While many other bands may find it hard to incorporate all these different sounds into an album, for Atriarch it flows very naturally not just from song to song but within songs themselves. Another thing that sets them apart are Lenny’s vocals. He can go from these snotty punkish vocals to droning chants to death growls to blackened screams all with in the same song. 2014’s An Unending Pathway is a more streamlined and confident approach to what was established on Ritual of Passing. The famed production of Billy Anderson may also have a little something to do with it. As is the case with all three albums, there are no gaps in between songs. They just flow into the next one. Telling the listener that this is meant to be heard as one piece, not in pieces. An Unending Pathway, like Rituals of Passing, also features guest vocals from Jessica Way of Worm Ouroboros. With each album has come a change whether in sound (or label, each album being released by a different label). But the one constant has been their willingness to move forward and never stay in one place musically and vocally. A solid band with three great releases under their belt and hopefully many more to come.